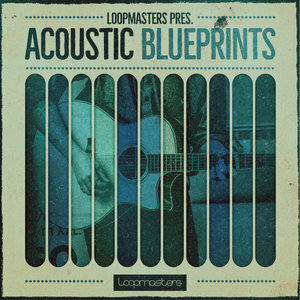 Loopmasters presents Acoustic Blueprints! This salacious selection of stringed acoustic licks and riffs is packed to the rafters with 100% royalty free ingenuity in the form of guitars, ukuleles mandolins, dulcimers and a whole lot more. Take a look below for the full scoop. Acoustic Blueprints comes with 570 MB of expertly played, recorded and produced loops that can be combined infinitesimally for an expansive plethora of tunes. You?ll have no trouble conveying any mood, emotion or style to your audience with this set of highly musical tools, which includes guitar loops, electric bass samples, mandolin loops, guitar slide samples and much more! With loops rocking between 90 and 130 BPM, this collection works perfectly with blues, rock, folk, country, downtempo, chillout, hip hop, trip hop, and just about any other genre that can benefit from a unique injection of musicality! In detail, expect to find 570 MB of content, with all audio recorded at 24Bit & 44.1 kHz. Included are 12 Acoustic Song Kits, broken down into their parts with 155 Guitar Loops, 41 Ukulele Loops, 34 Mandolin Loops, 14 Guitar Slide Loops, 13 Dulcimer Loops and 11 Electric Bass Loops. Also included are 268 Rex2 Files. Please note: the drums in the demo track are not included in this pack. They have been included to display context. 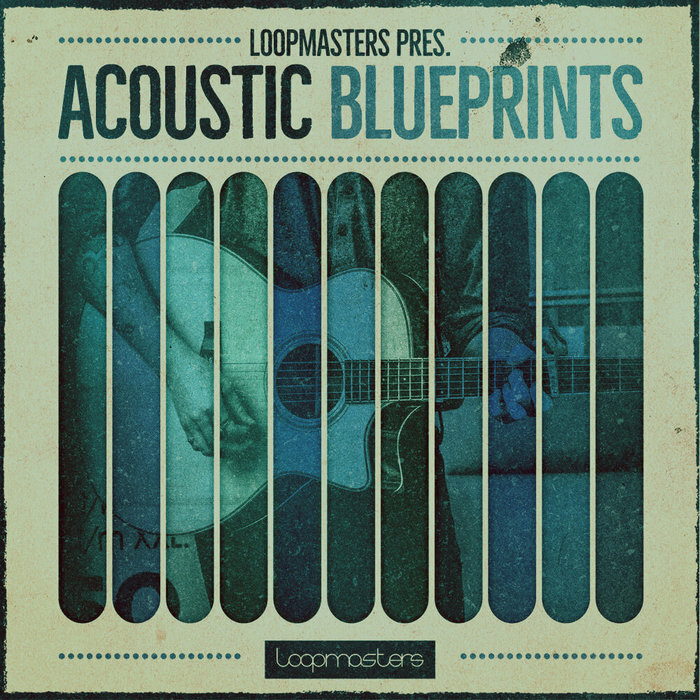 Loopmasters Acoustic Blueprints is an infectious selection of professional acoustic goods and is now available to purchase & download.